Linking to clubs and organizations in the Cowichan Valley. Our goal is to let new & old residents know what sports are available and when they are happening, special events and who to contact. All sports and activities from Archery to Zebra Tossing are welcome. 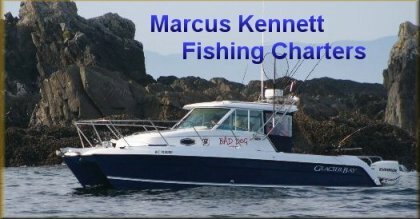 For a link or free club web page and listing in the Directory Please E-mail or contact Richard Kennett @ (250) 746-4923. To Become a Sponsor or to place an advertisement Please E-mail or contact Richard Kennett @ (250) 746-4923. Pages By Tieken Specialties © 2000 - 20014 Copyright Tieken Specialties, All Rights Reserved.